A painting and design area. Tanukiyama playground, Machida City, Tokyo. 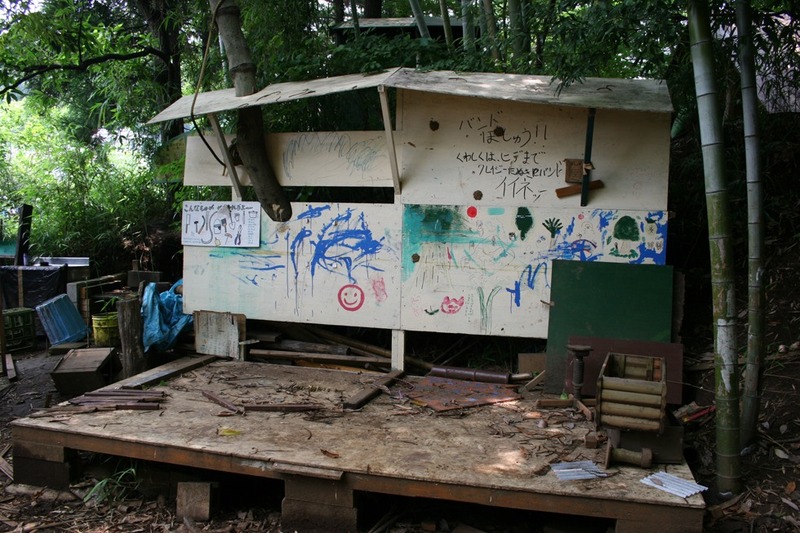 An incredible adventure playground built into a bamboo forest.